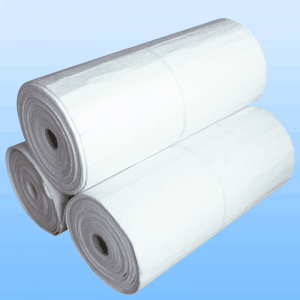 Aerogel is known as the best insulation material at present. The diameter of pores in aerogel is smaller than the mean free path of air molecules, therefore the air molecules in aerogel is almost in static situation, which avoids the air convection leading to the heat loss. The low density character and the nano net structure of bent parth in aerogel also effectively stop the heat transmit in both solid and air way. 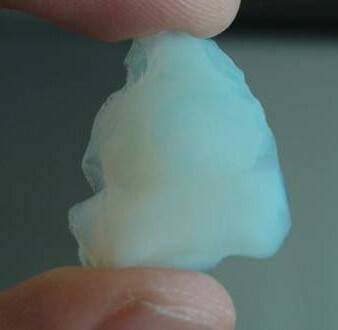 The infinity of pore walls in aerogel could reduce the thermal radiation to the minimum. Because of above-mentioned three reasons, aerogel-based products almost stops all the heat transmit ways and makes aerogel the best insulating effect comparing with other insulations, for its thermal conductivity is lower than 0.018 W/m.K, even much lower than that of static air 0.025 W/m.K in normal temperature. DEC series aerogel-based products, including Aerogel Blankets, Aerogel Panels and other aerogel insulation products, are the best options for those seeking excellent insulation performance, expecting lower energy consumption and more dischargeable capacity, and those in great need of cutting down energy costs in many industries, such as oil and gas piping, building and construction, machinery and equipments, transportation vehicles, house appliances, etc.